Huntington High School’s career internship program long ago carved out a special niche in the life of the building’s teenagers, who have been able to gain academic credit while working alongside a mentor in a field that interests them. This year’s internship program will be coordinated by dean of students Paul Caleca and business teacher Paige Tyree. Thirty-five seniors are tentatively scheduled to participate in an internship during 2018/19. Interns attend monthly meetings with the program coordinators and share their experiences. The teenagers present a final project in May, summarizing what they have learned and discussing their experiences. Projects may include teaching a lesson to a class or even writing an article for the school website. The internship program provides flexibility for each student based on the specific area they are involved in. The internships prove useful in numerous ways. Participants often rule in or out a specific college or career path based upon their experiences. Over the course of a full year internship, personal likes and dislikes have a way of finding their way to the surface. Mentors contribute to sorting out the situation and by spotting particular talents and providing encouragement. 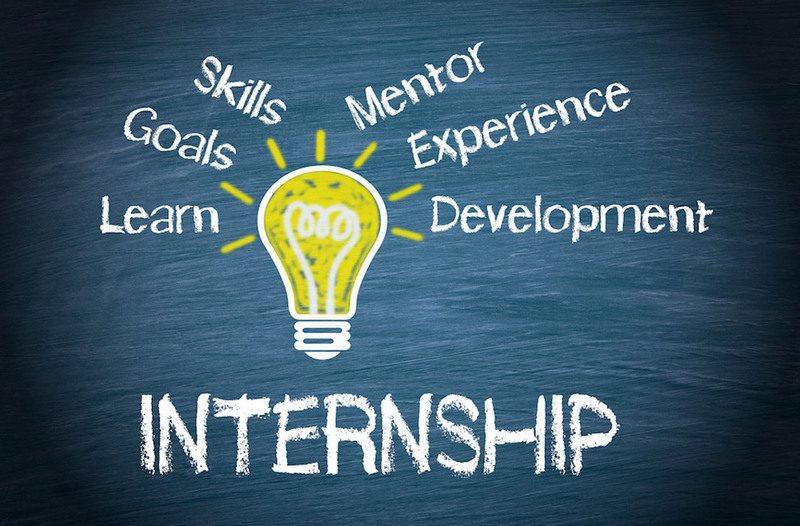 Internship experiences often overlap into related areas. For example, a senior interning with a teacher might not only help with a specific class, but prepare materials for other classes, too, or even get involved in a club that the faculty member is the advisor for. Students are generally required to submit a proposal and apply for inclusion in the internship program by January 30 of their junior year. To be eligible for academic credit the proposal should touch on one of the following criteria: Interest in exploring a particular career path; Enrichment or extension of an academic pursuit; Opportunity in the arts; Interest in exploring hands on experience in a particular vocation or trade. 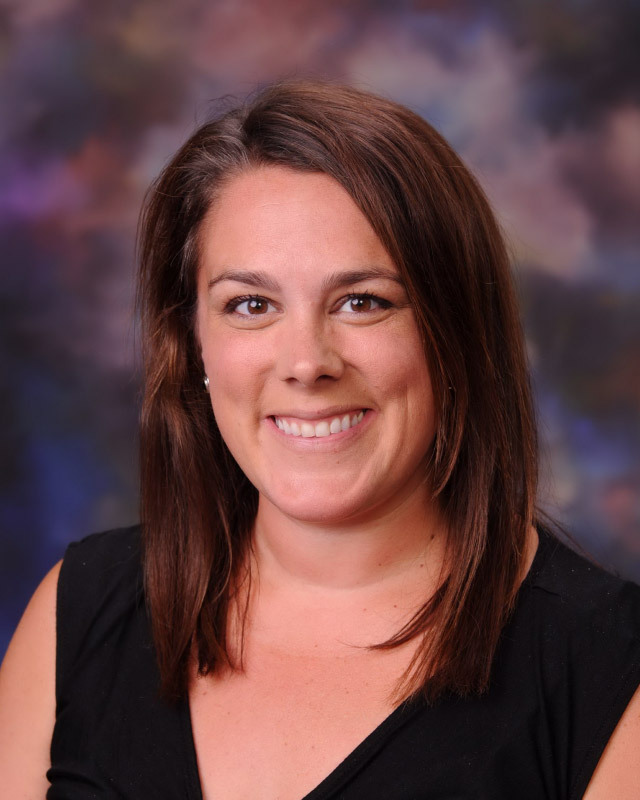 Paige Tyree is helping to coordinate the career internship program. 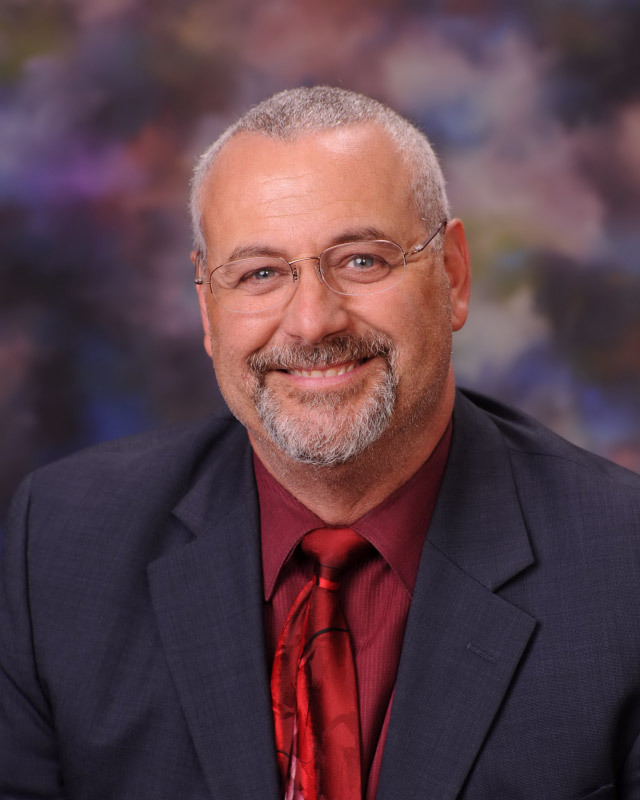 Paul Caleca is helping to coordinate the career internship program.